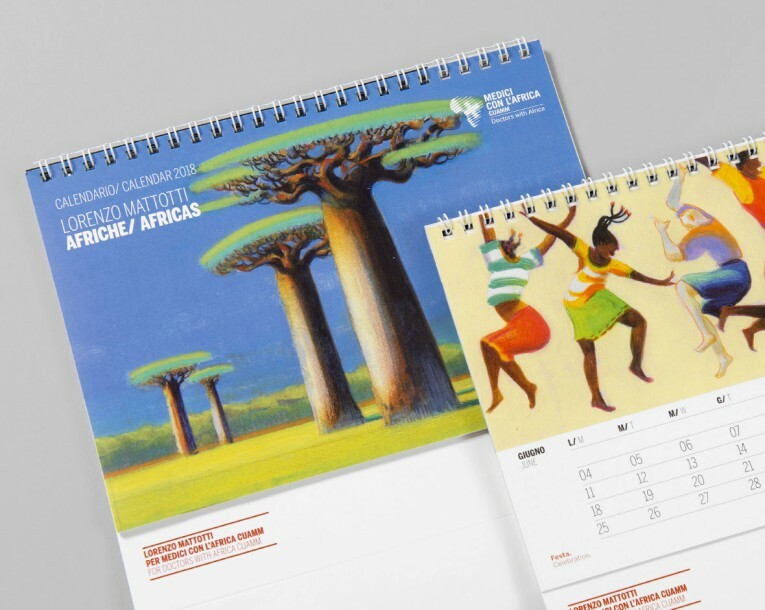 The 2018 “Afriche” calendar designed by Heads for Medici con l'Africa Cuamm carries the signature and unmistakable feel of Lorenzo Mattotti: an illustrated journey between the different landscapes and thousand facets of Africa, a land of contrasts, full of charm and complexity. 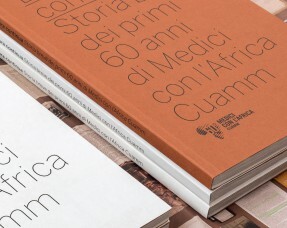 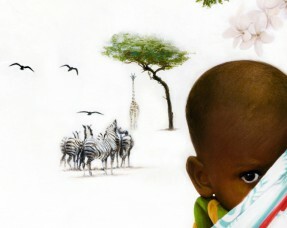 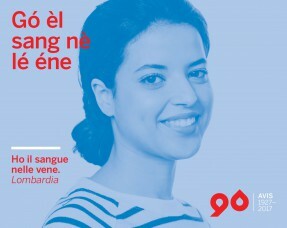 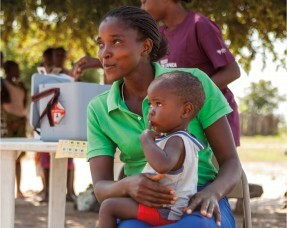 The illustrations were donated by the author and all the funds raised went to Medici con l’Africa Cuamm projects. 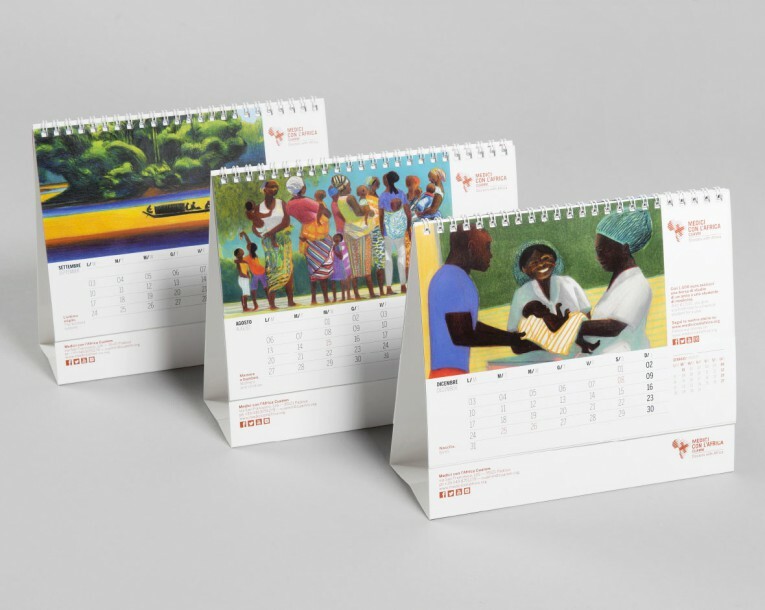 The calendar, created as a fair trade gadget, was joined by a diary: in A5 format with a paperback cover, it resumes Mattotti’s illustrations and is enriched by themed columns-curious information on Africa, recipes, tutorials, folk wisdom - identified by pictograms created ad hoc.